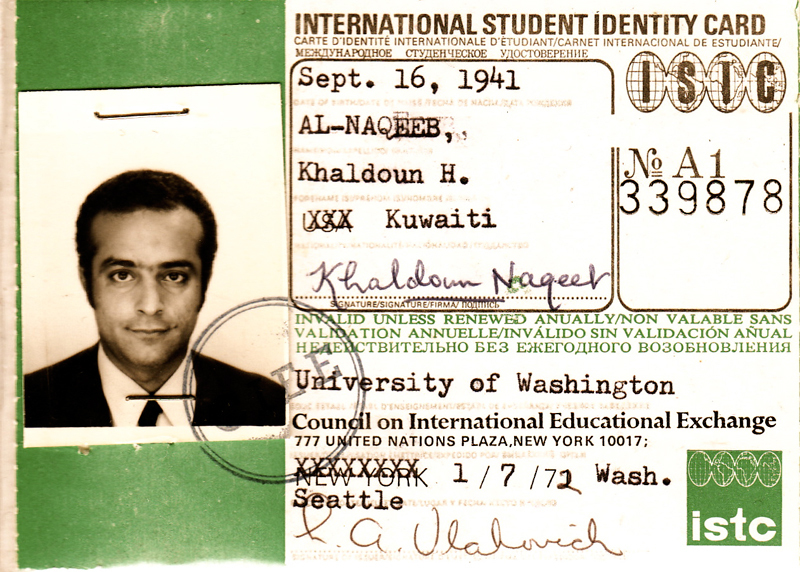 Khaldoun began his post-secondary studies at Baghdad University where he joined the Sociology program. 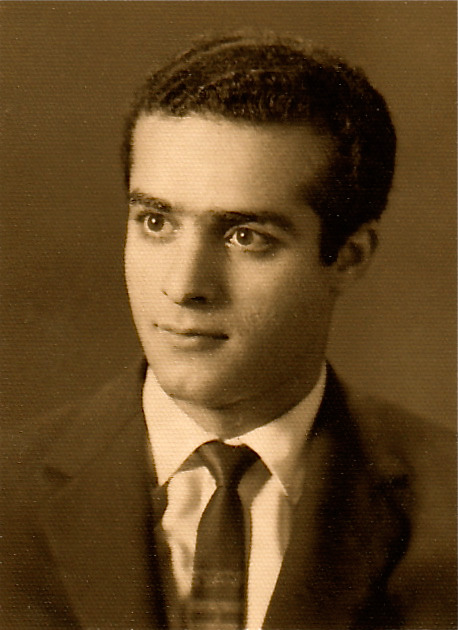 Khaldoun got married during his first year at University to his colleague Raja Kamaludin, and in 1962 they had a son together, Zaid, the first of his four children. 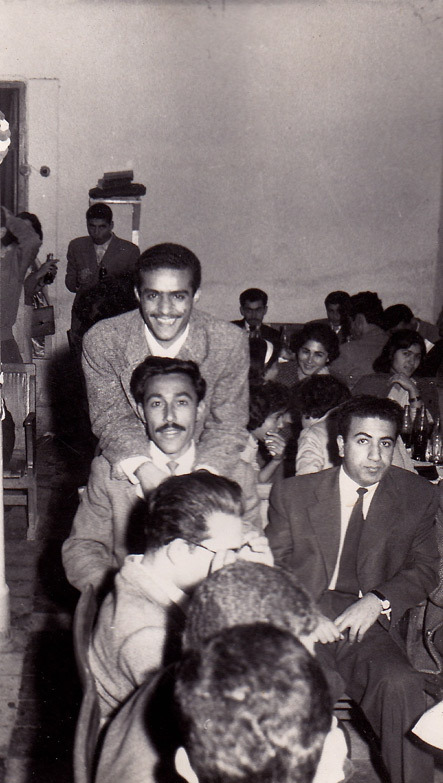 After their second year of marriage, Khaldoun and Raja divorced and in 1963 Khaldoun moved to Egypt, where he continued his studies at the University of Cairo. 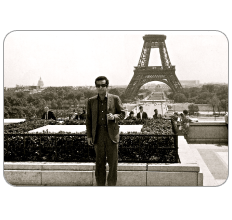 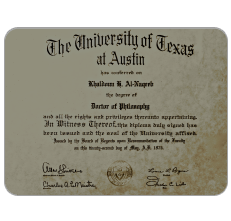 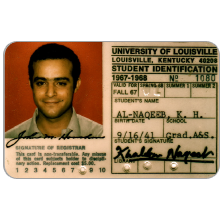 Khaldoun attended the University of Louisville in Kentucky and graduated with a Masters in Social Psychology in 1969. 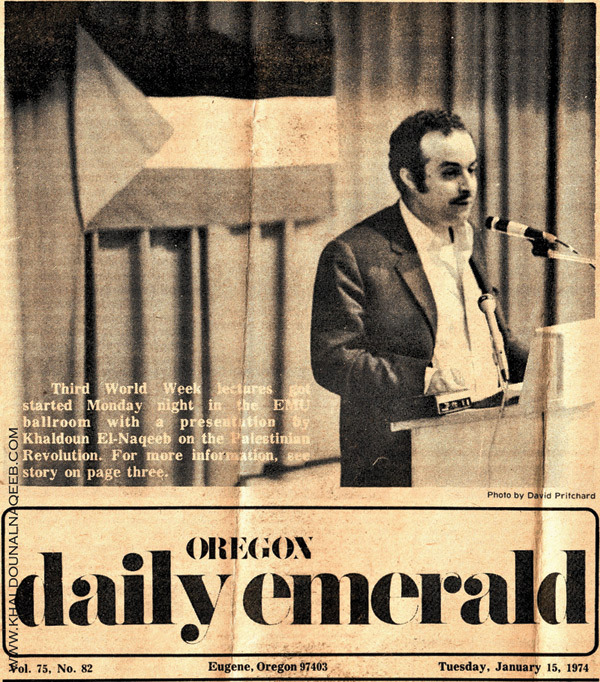 While Khaldoun was attaining his Masters, he took a hiatus and in 1967 joined the fight in Palestine. 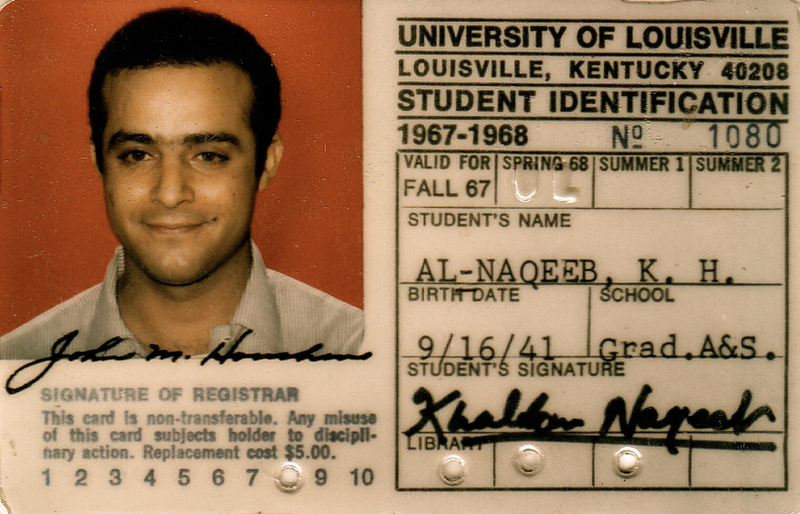 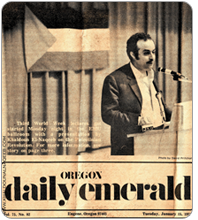 The Palestinian plight was a cause Khaldoun championed since his days in high school and continued to support well into his academic career. 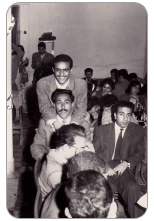 Khaldoun graduated from the University of Cairo with a degree in Sociology. 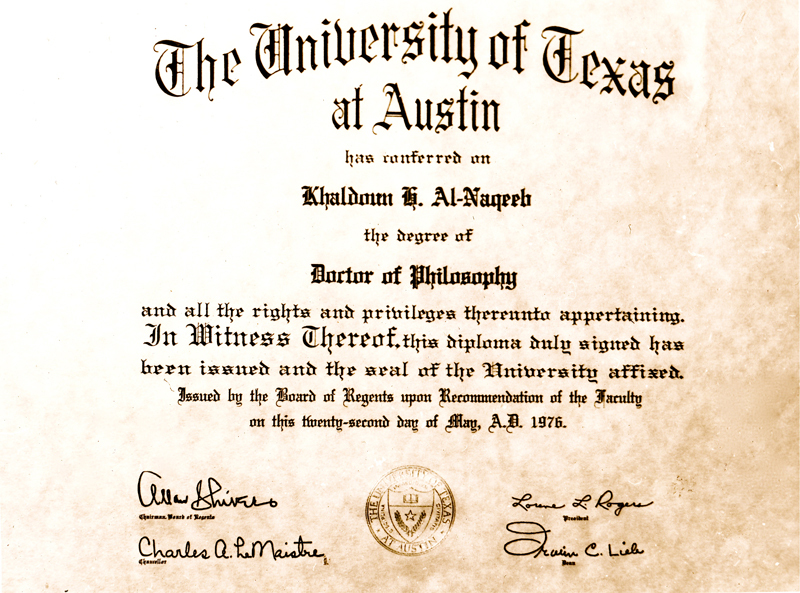 He then moved back home to Kuwait where he worked for a year, before gaining a scholarship for his postgraduate studies in London, UK. 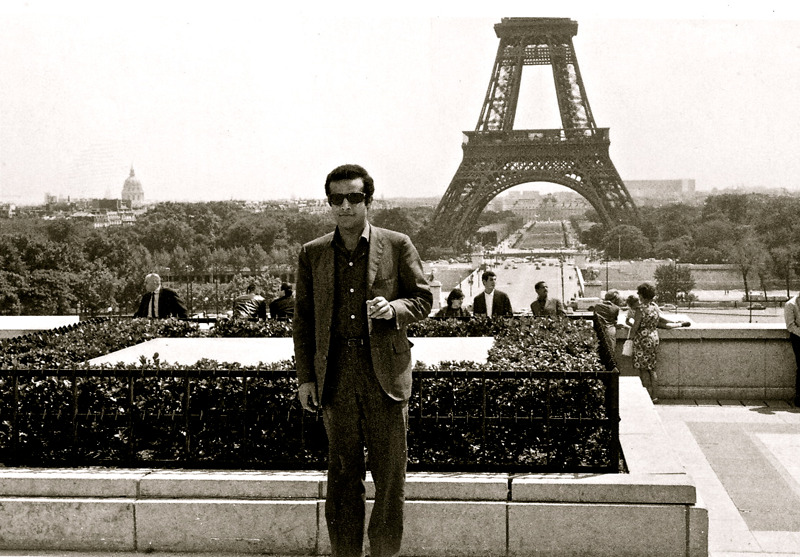 For unknown reasons Khaldoun opted to move to Paris (pictured) instead, but his time there was also short-lived and he then tried his luck in the United States.